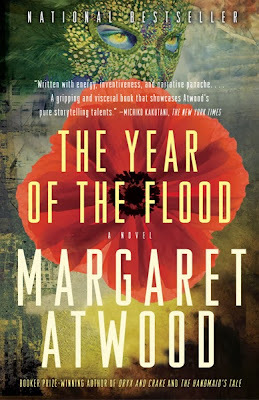 Though The Year of the Flood by Margaret Atwood is the second book to be released in her trilogy, with the first one being Oryx and Crake, it isn’t exactly a sequel nor a prequel. 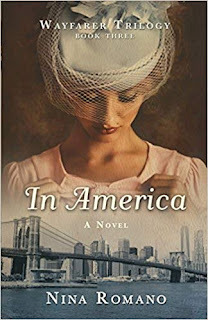 Rather, it is a novel which covers the same time span as the first one, but this time focusing on different characters and storylines. In other words, one can easily read this novel before the first one without being confused or anything of the sort; minor characters in the first novel become major ones here, and vice-versa. This time around, we are following Ren and Toby as they find themselves barricaded away in, respectively, a luxurious stripper club and a high-end spa. Barricaded from what, precisely? As it turns out, the waterless flood which humanity has been fearing so much has finally dawned on them… and what’s more, the greedy and power-hungry corporations which have dabbled far too much in genetic engineering aren’t making things any better. Just like in the first novel, we are taken into a post-apocalyptic setting where humans and quasi-humans (genetically-spliced beings… quasi-humans is not their actual name though) are struggling to survive from one day to the next, all while corporations have taken all of the power into their hands and have started playing God with genetic engineering. It seems that Margaret Atwood has a talent for describing bleak and dystopian futures, for every step we take into her world feels like it could be our last. It is like living a nightmare, especially due to all the little bits and details which make it come alive and seem as if it is truly possible in the real world. For me, the great highlight of the novel was the waterless flood itself, and seeing how the characters planned on surviving it. Luckily, both Toby and Ren are part of a religious group whose leader foretold the disaster, giving them an actual fighting chance against it. Basically-described, the waterless flood is a global pandemic that pretty much broke down whatever was left of society, leaving a few survivors here and there, too few and far in-between each other. However, the struggle against the pandemic is far from being the only attractive factor here; this time of destruction serves as an opportunity for meditation and introspection for certain characters, bringing to light many interesting concepts and ideas which were, are, and probably will remain true forever, touching upon human nature itself. All in all, The Year of the Flood is a very interesting direction to take a trilogy into, and I believe it paid off, in no small part thanks to Margaret Atwood’s literary abilities. If you like post-apocalyptic science-fiction and/or enjoyed the first novel of the trilogy, I definitely suggest you read this one as well. 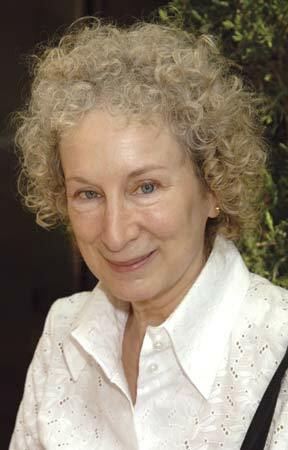 Margaret Atwood is an essayist, poet, novelist, literary critic and environmental activist hailing from Canada. She is a recipient of the Arthur C. Clarke and Prince of Asturias Awards, with some of her most famous works including The Handmaid’s Tale and Cat’s Eye.